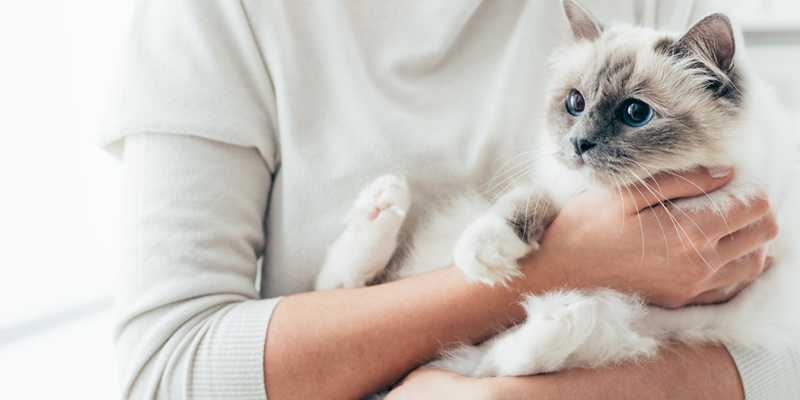 After a neighbor called to make a complaint about a home in the North Shore of Massachusetts that was emitting an unpleasant smell, a local rescuer went to the home and found one woman living with 28 cats. The woman appeared to have good intentions. She fed and cared for the cats, but she was not an expert on cat health and she hadn’t gotten all of the cats spayed or neutered. She had separated the males and females into different rooms, but, nevertheless, one of her cats was pregnant and the owner was unaware. 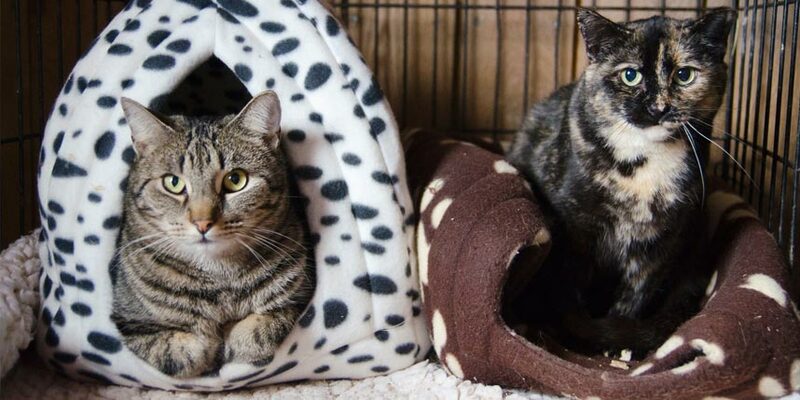 Though the woman cared for the cats, they were all unsocial, as they weren’t able to receive as much attention as one or two cats would sharing a home. She listened when the rescuer spoke to her about how to best give each of the 28 cats a good future. 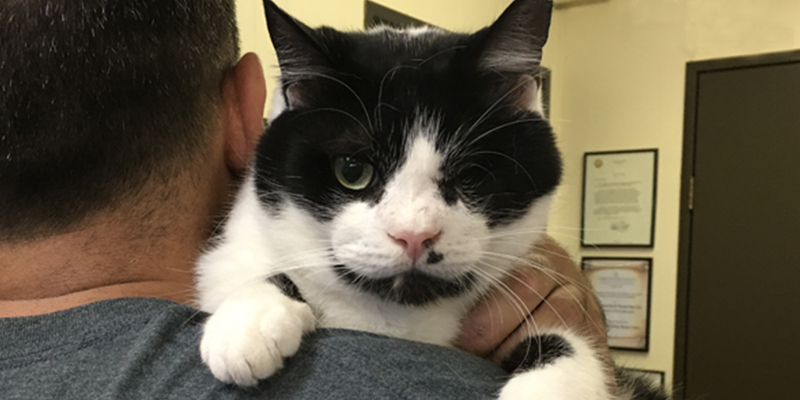 All 28 cats were brought to Northeast Animal Shelter, in Salem, Massachusetts. 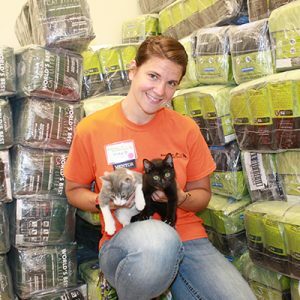 The shelter began a massive effort to teach the cats how to socialize with both humans and other cats. NEAS makes it a point to use their larger facilities to help rehabilitate cats that have behavioral issues. They allow their cats to have quiet reading time with volunteers until they grow comfortable being around humans. Slowly, the 28 cats began to warm up to others and to participate in playtime with the other cats. One by one, they began to get adopted. Now, only two are left at the shelter. Northeast Animal Shelter was founded in 1976 by Cindi Shapiro. She saved 300 dogs in her first year operating the shelter, partnering with North Shore Animal League in New York for guidance. After a few years, the shelter broke off and became its own entity. NEAS was in the basement of a veterinary clinic for around 36 years. In 1994, the shelter expanded operations and began taking in transports from Nebraska, as well as dogs from Puerto Rico – a controversial idea at the time. Northeast Animal Shelter was a no-kill shelter before it was common, and now they are one of the largest nonprofit, no-kill shelters in New England, with around 250 animals in the shelter on average. 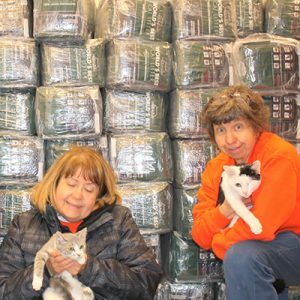 This year, they are hoping to reach their goal of 5,000 adopted pets. 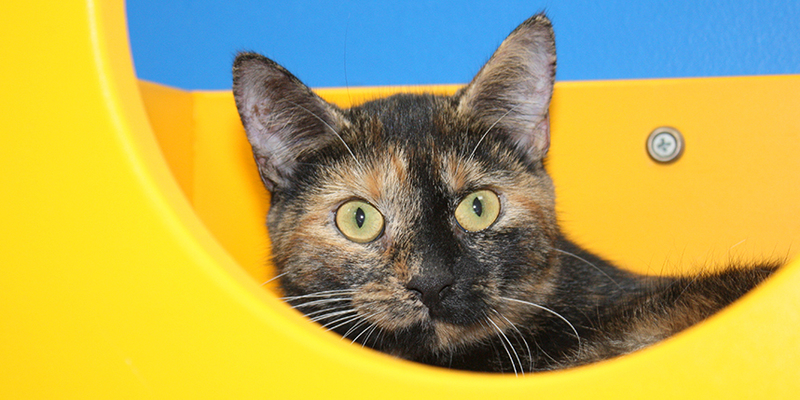 Being located in the historical town of Salem means that Northeast Animal Shelter often sees more visitors during the months around Halloween. So this fall they put on an autumn photo shoot for pets, to get visitors in the Halloween spirit. Northeast regularly host fun events to raise money to care for their animals, in addition to getting lots of help from local businesses that host events to benefit the shelter. They’ll be sponsoring a Pet Photo Event with Santa this December, and members of the community are invited to bring their pets in for a holiday photo shoot. 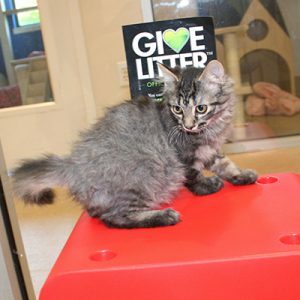 Learn more about Northeast Animal Shelter, a GiveLitter™ partner, by visiting https://www.northeastanimalshelter.org.